Are you planning to build or renovate your house or office? 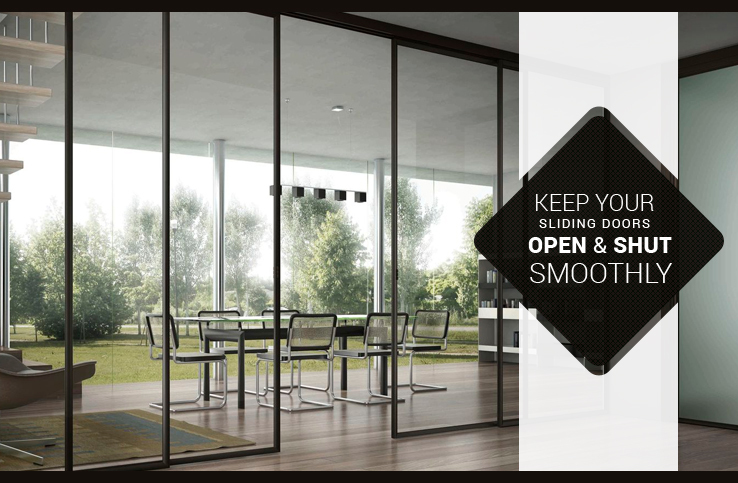 If yes, then there are various options to choose between bifold doors, vantage windows, emergency boarding up windows and security doors. 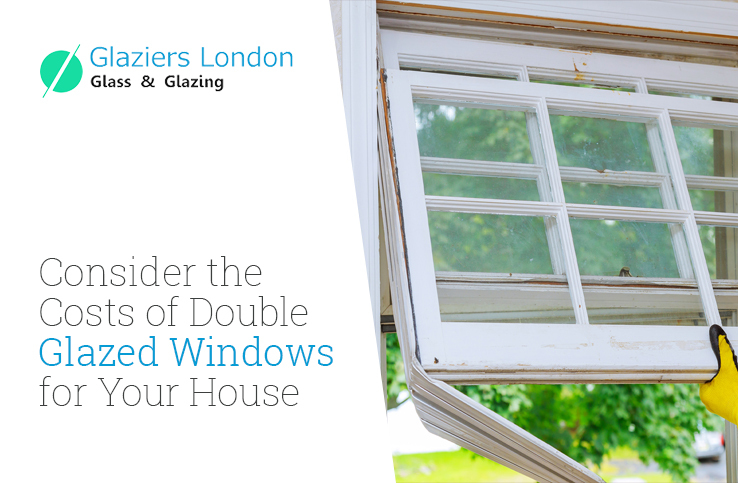 When installing customised windows, there are some reasons to consider that ensures why it is worth investing into it. Energy efficiency – Do you want to increase the energy efficiency of your house? If then, then you will have to spend some money in the heating and cooling bills. This will also enable you to do something for the environment. 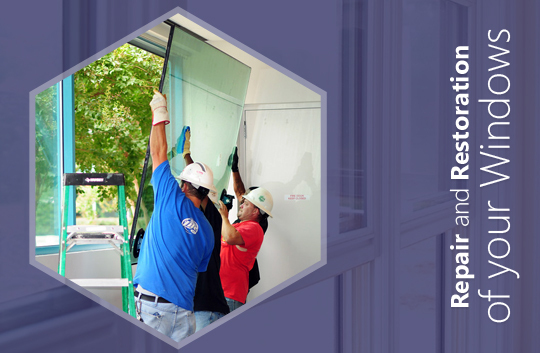 Custom-designed windows will meet the requirements of your house and environmental factors like the climate of the area should also be considered. 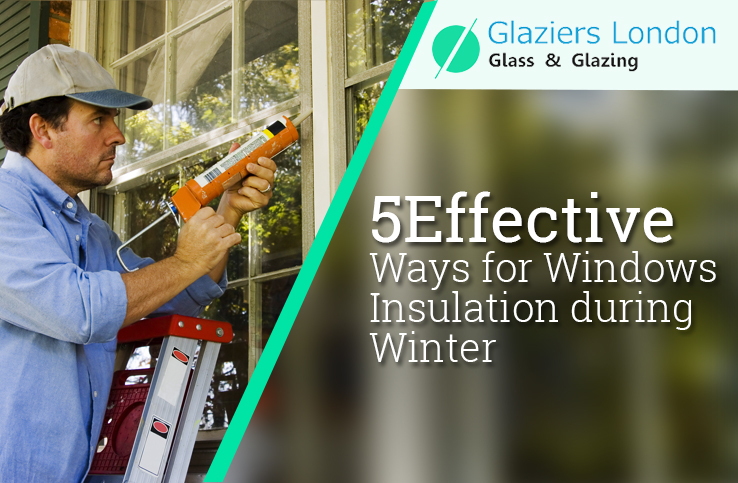 The kind of glass and frame can be designed in a way so that there is proper insulation. They can be tailored to stop leakage and air infiltration that may lead to energy loss. 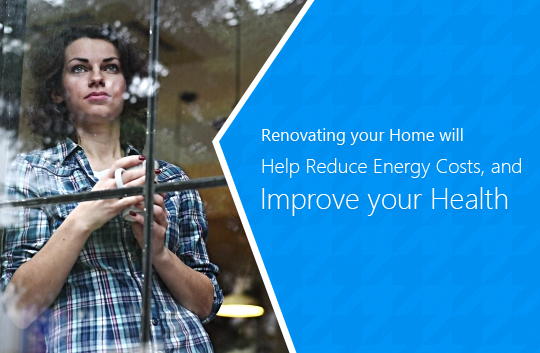 Thus, by installing energy-efficient custom-made windows, you will have an extra level of comfort and save your money. Attractive look – Building an attractive house will definitely stand out from your competitors. After all, your house is an extension of your own style and personality. Custom-designed windows provide you with the suitable opportunity of expressing yourself in a better way. You may mix and match with different kinds of window designs, shapes and styles. For example, you can merge double hung windows and choose picture windows as one unique piece. You will have full control over the frames that include – the shape, size, color and other features for decoration. 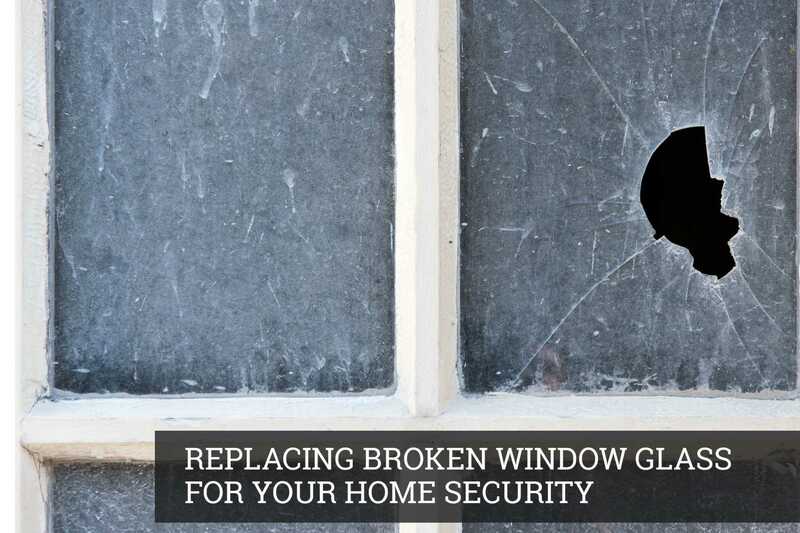 You can tweak the design to provide other benefits like proper insulation and improved security. 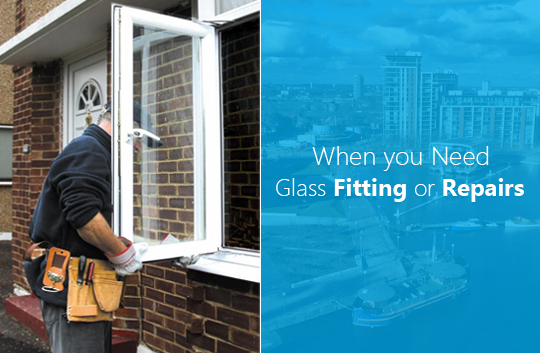 Ease of installation – Hanging stock windows can be quite troublesome as they require filling, patching and other jobs that make them fit in the perfect way. Try to choose customised job since this way, your process won’t be too lengthy and you will be able to save your money and time. 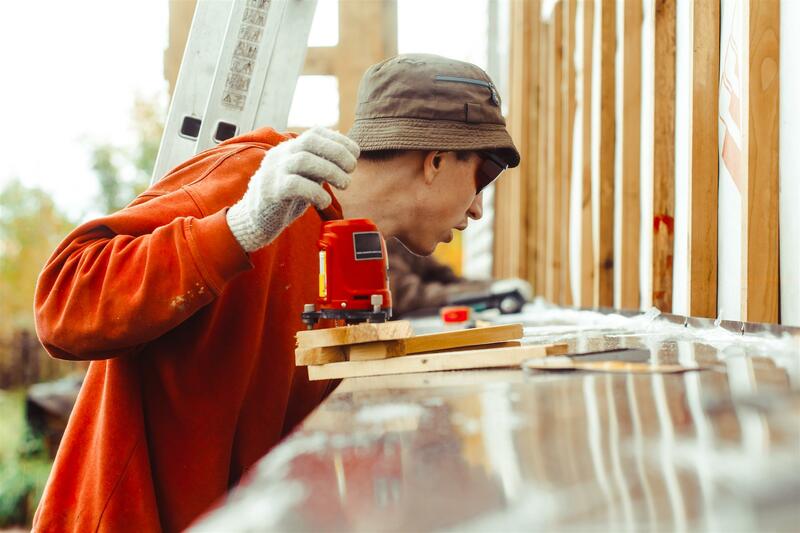 They will measure, cut and fit the right dimensions so that emergency window boarding service and installation is quite easy and simple. Complete access – By choosing customised design, you have full control over the entire process. Starting from start to finish, you can see that your dream will turn into reality. There is actually no negotiation or settling for the second-best. You will get your type of windows and the way to install them in the house. 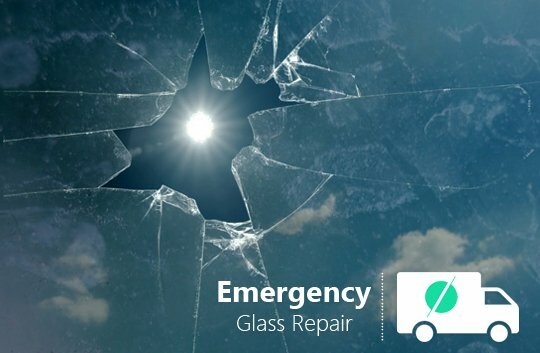 Thus, if you are looking for customised windows, bifold doors, emergency glass repair or security doors, then you may call Glaziers London where the experts can help you with comprehensive consultation and then find the right type for your need. After you get everything you require, you can begin with the work instantly. 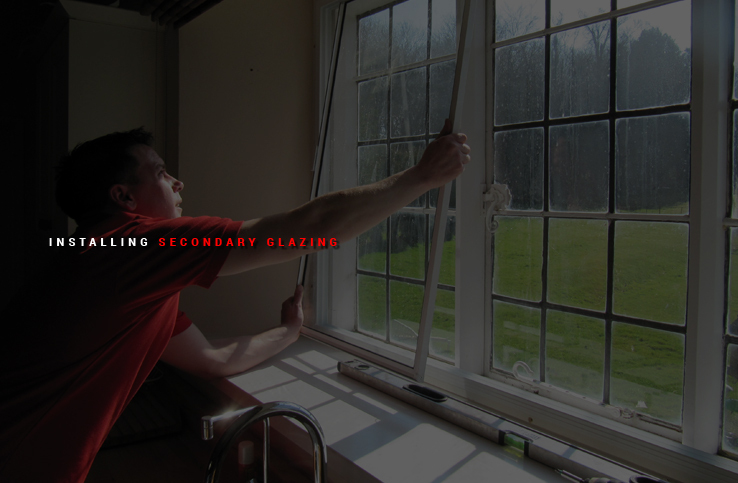 Thus, your customised windows in your house or office will be installed in the most convenient way.